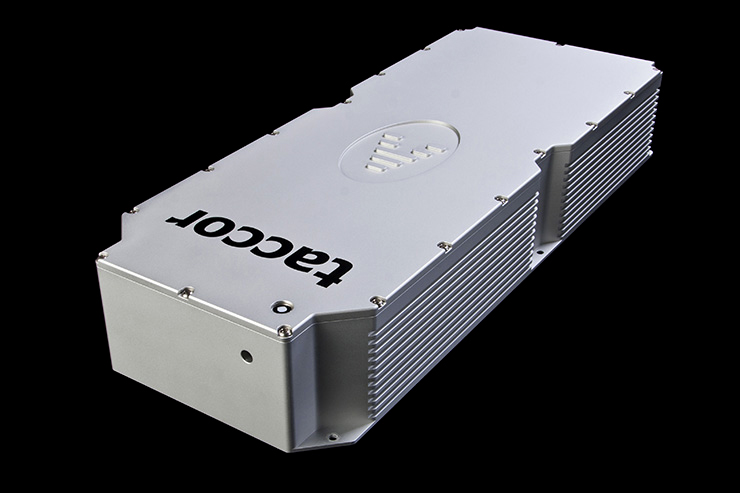 The taccor one is a laser that can be supplied with a wavelength between 740 nm and 920 nm to match the application. We adjust the cavity to obtain the required wavelength. It is also available with a selection of pump laser to deliver the required optical power.